Need more juice and smoothies in your life? Hoodline crunched the numbers to find the top juice and smoothie outlets in Fresno, using both Yelp data and our own secret sauce to produce a ranked list of the best spots to satisfy your cravings. 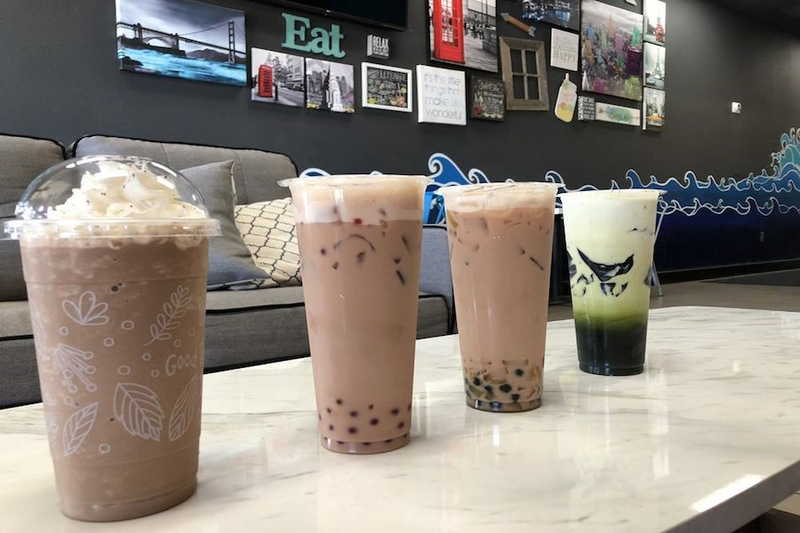 First up is Northeast Fresno's Boba Addict, situated at 7509 N. Willow Ave., Suite 106. 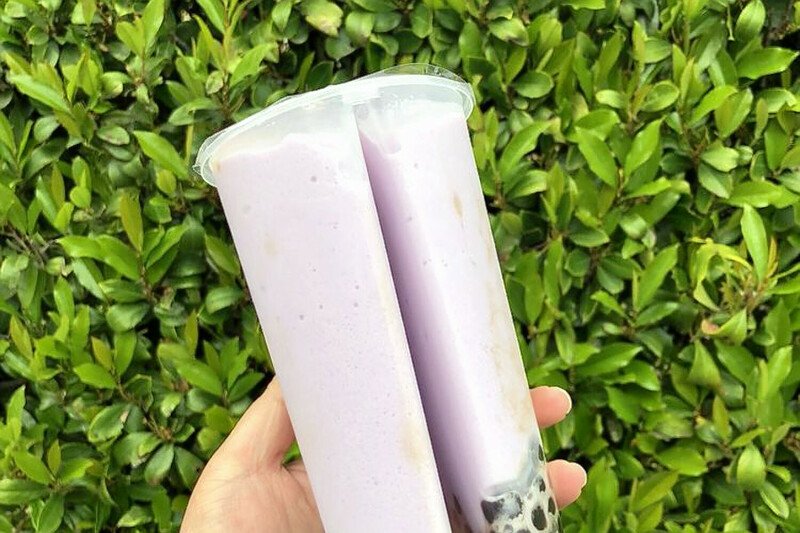 With 4.5 stars out of 149 reviews on Yelp, the spot to score bubble tea and juice and smoothies has proven to be a local favorite. Northeast Fresno's Raw Earth Juicery, located at 8040 N. Cedar Ave., is another top choice, with Yelpers giving the spot to score juice and smoothies 4.5 stars out of 118 reviews. 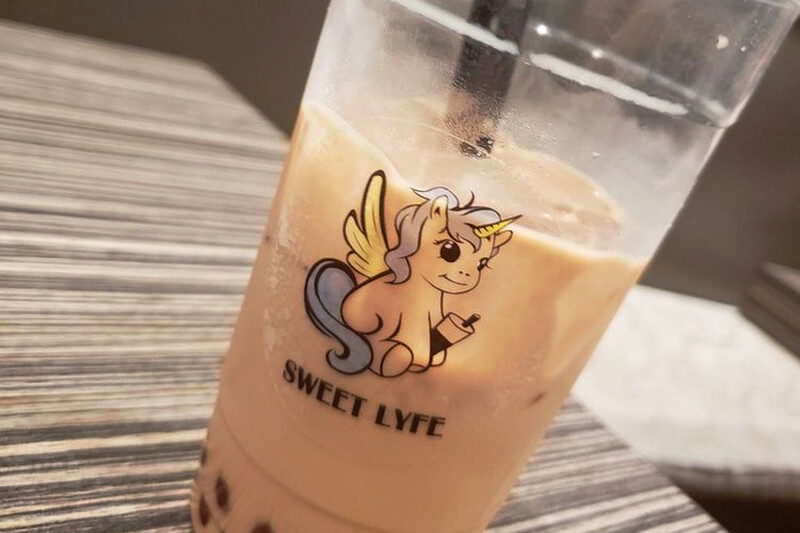 Sweet Lyfe Boba Bar, a spot to score bubble tea, juice, smoothies and coffee, in Northeast Fresno, is another go-to, with four stars out of 277 Yelp reviews. Head over to 3052 E. Campus Pointe Drive to see for yourself. 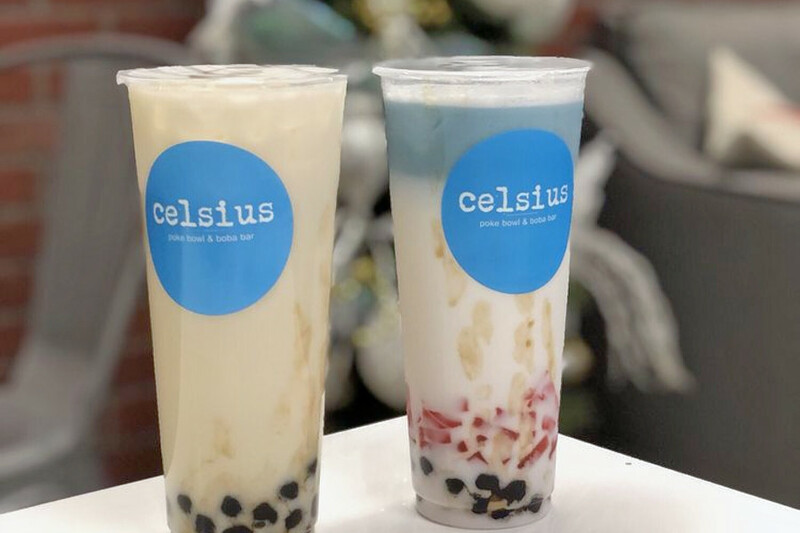 Over in Northeast Fresno, check out Celsius Poke Bowl & Boba Bar, which has earned four stars out of 199 reviews on Yelp. You can find the spot to score bubble tea, juice, smoothies and poke at 681 E. Nees Ave. 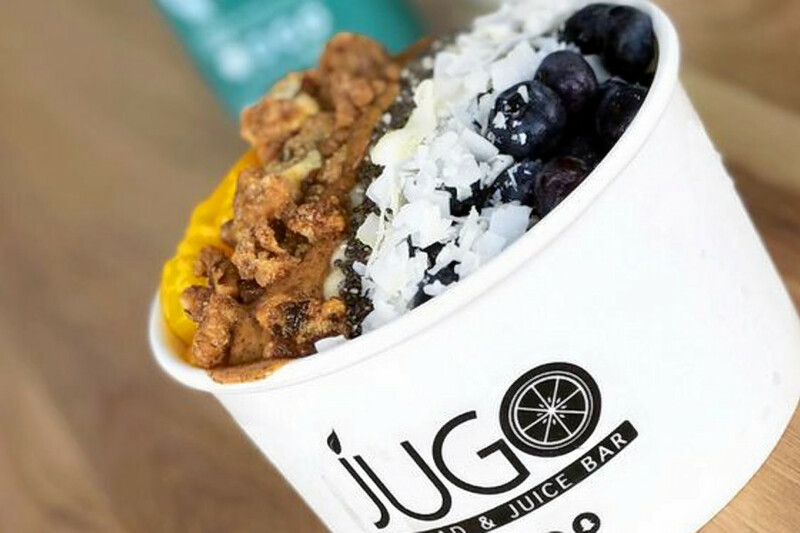 Finally, there's JUGO Salad & Juice Bar, a Northeast Fresno favorite with 4.5 stars out of 64 reviews. 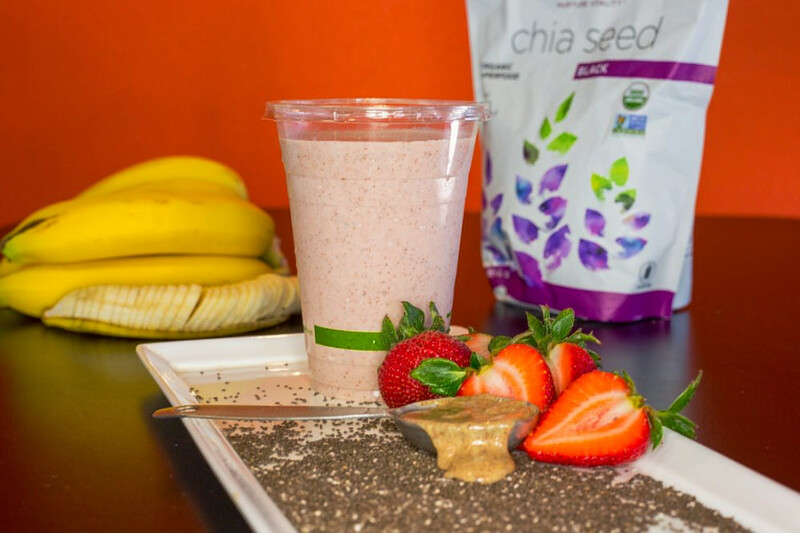 Stop by 1169 E. Champlain Drive for smoothies, salads and acai bowls next time you're in the mood.